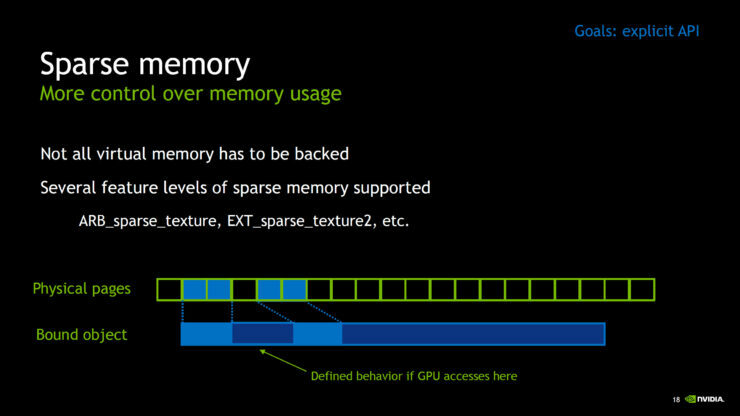 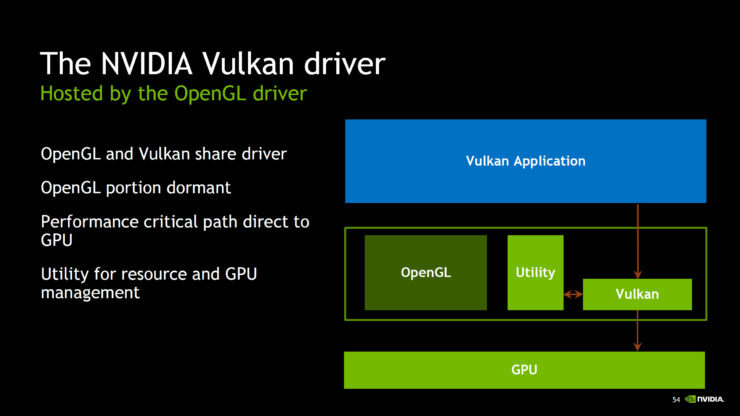 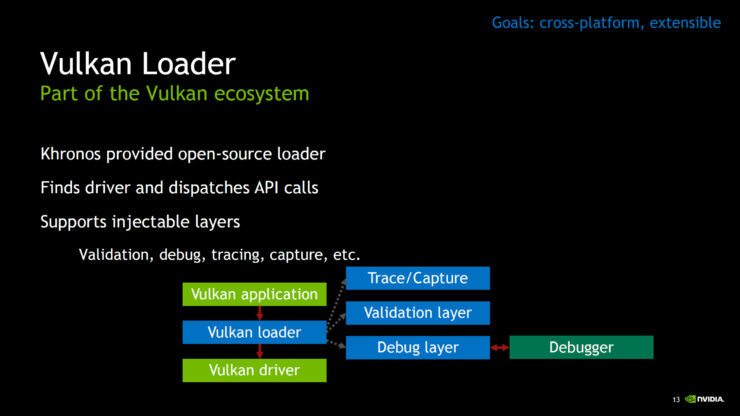 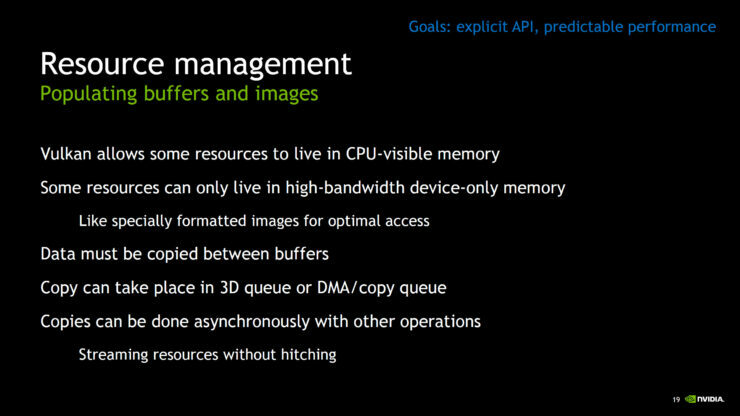 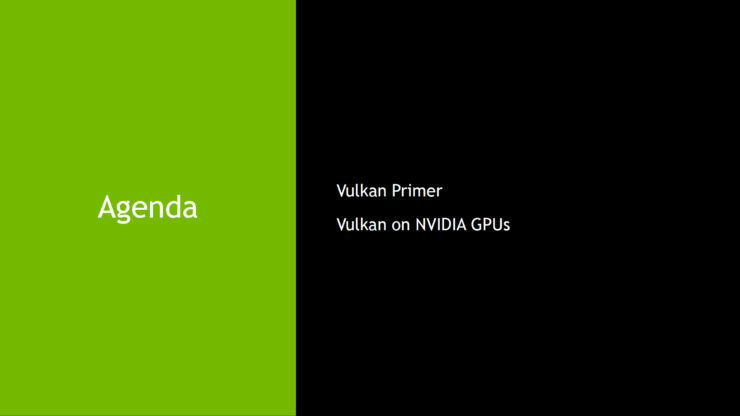 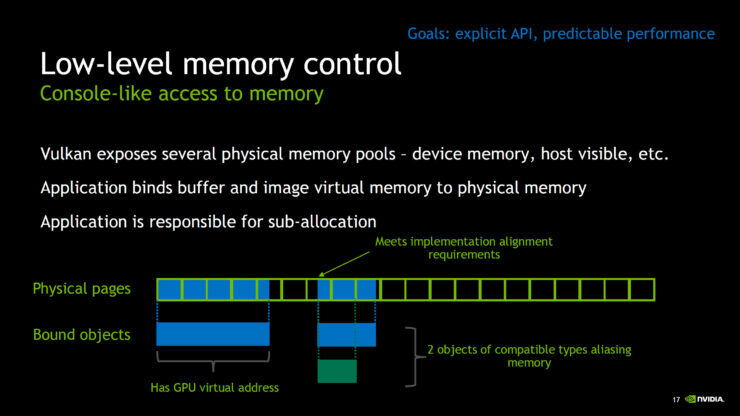 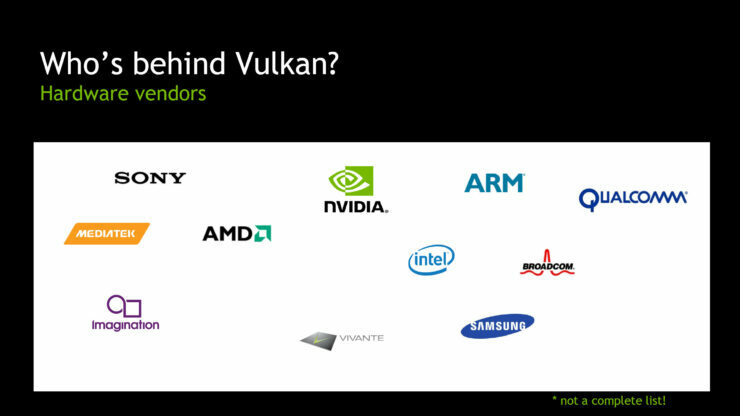 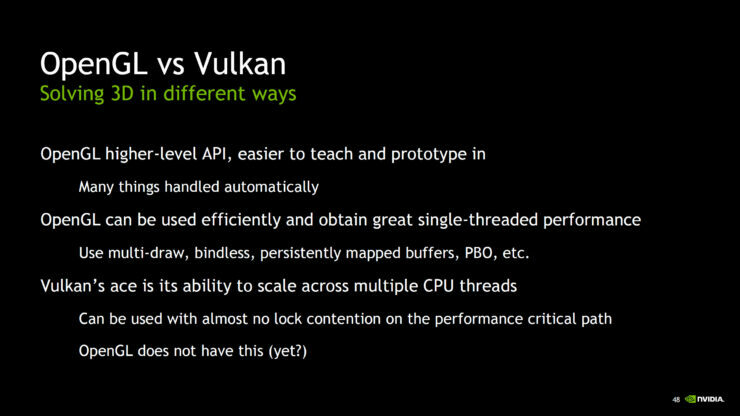 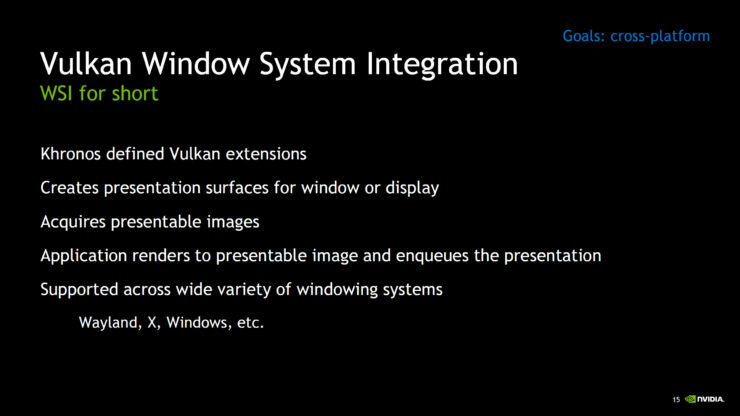 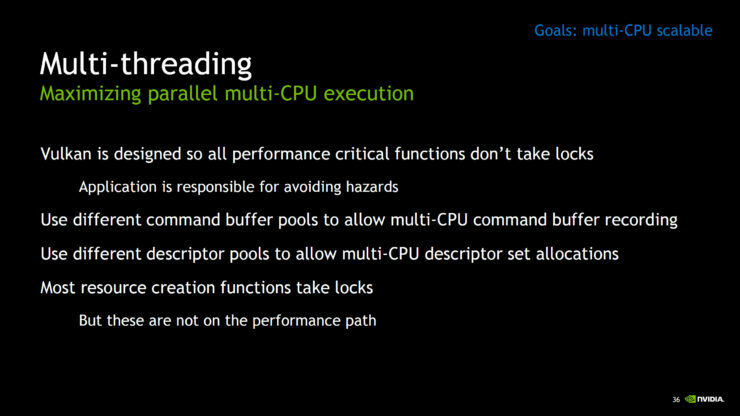 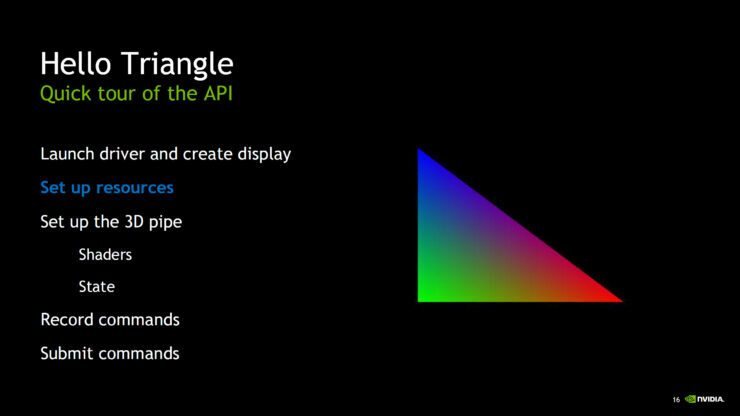 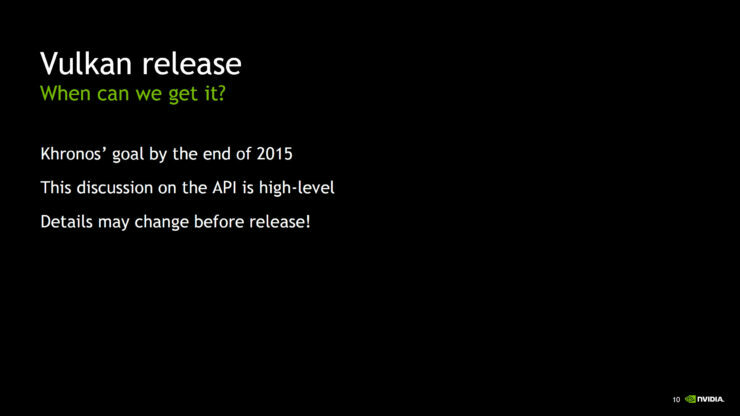 NVIDIA has announced full support for the Vulkan 1.0 API which has just been released by Khronos Group. 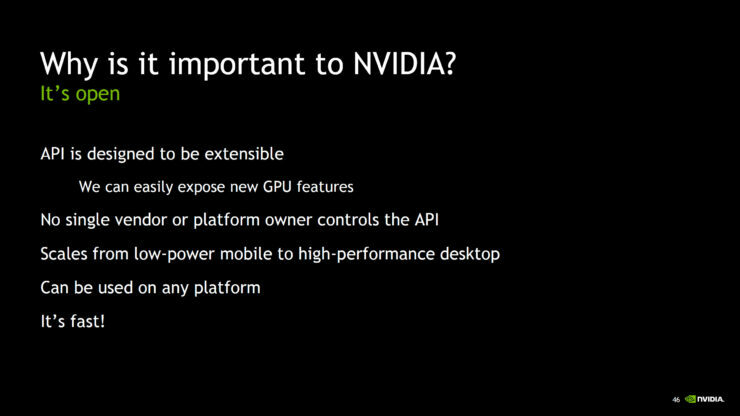 The next generation API aims to deliver a better programming interface that allows more access to the hardware available on various platforms which include PCs, Smartphones and Consoles. 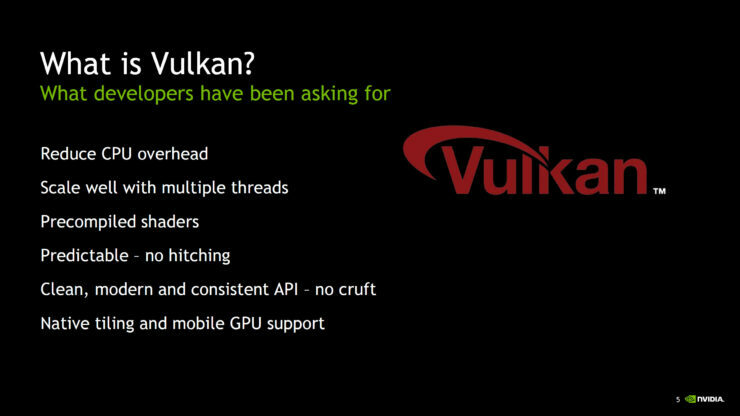 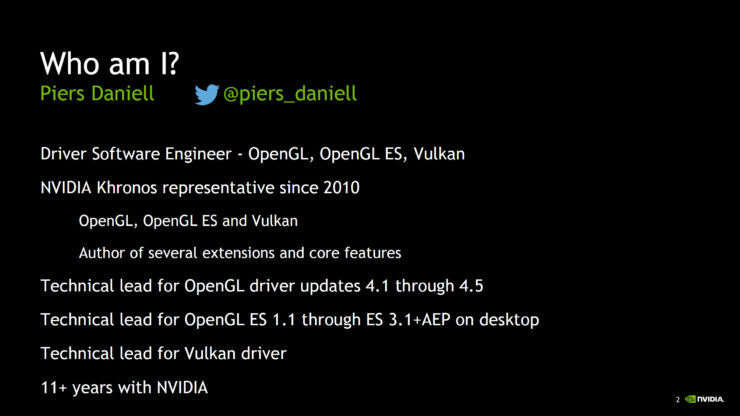 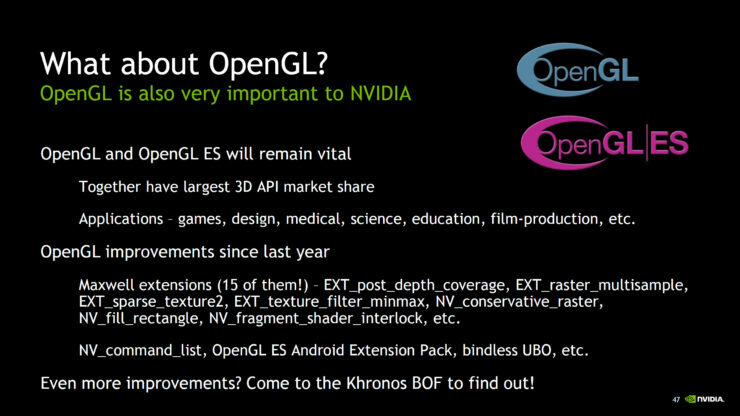 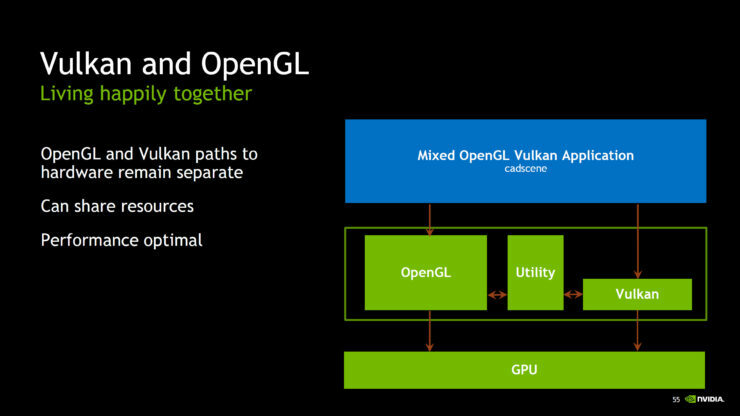 After facing a short delay, the fully open source, cross platform, Vulkan API is now available with latest drivers pouring in from graphics card makers to support the OpenGL’s successor. 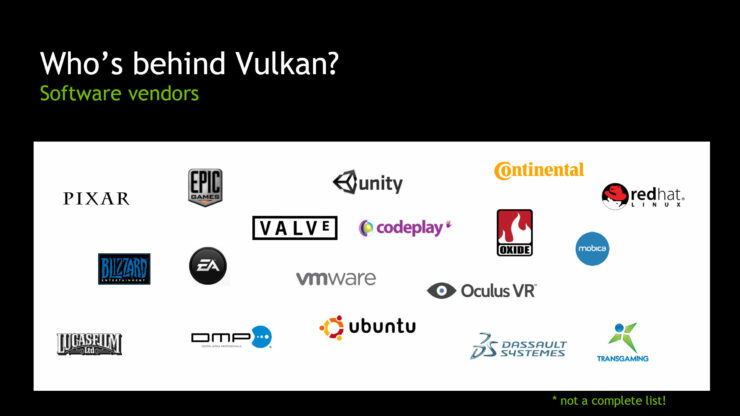 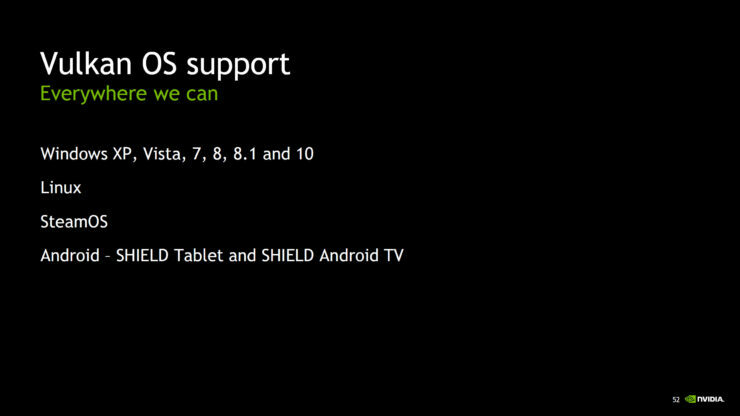 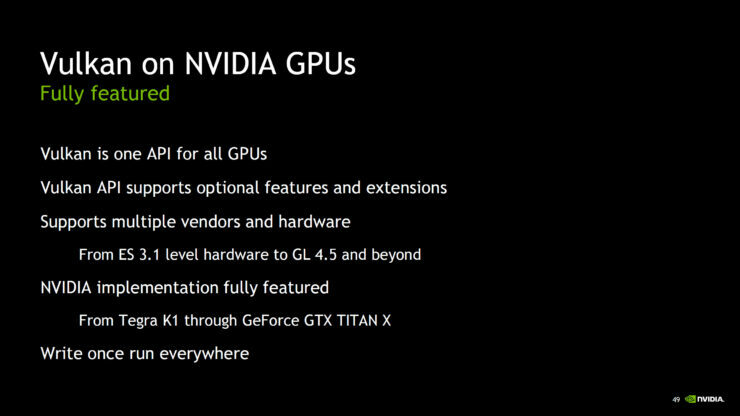 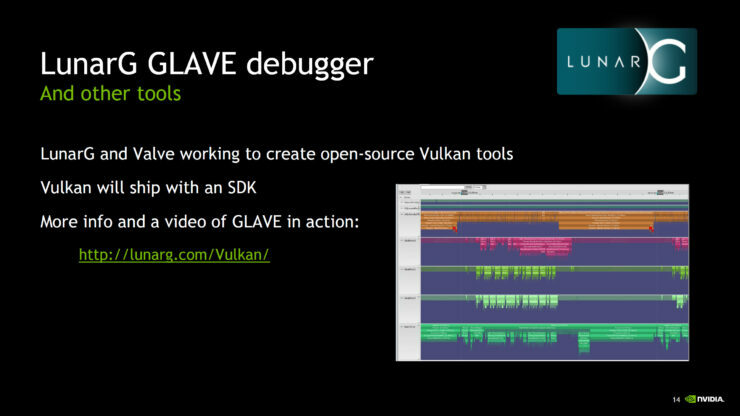 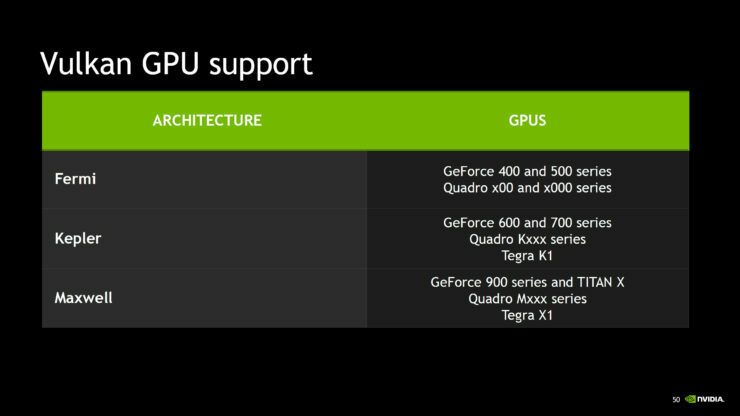 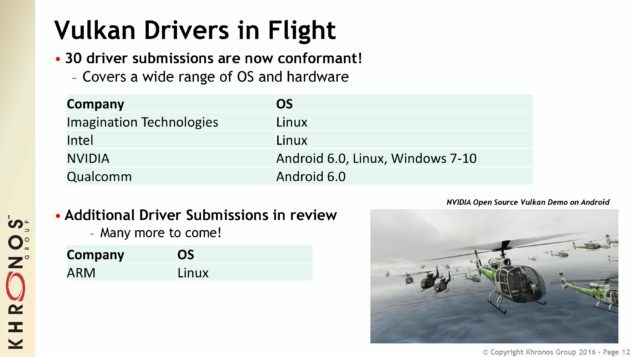 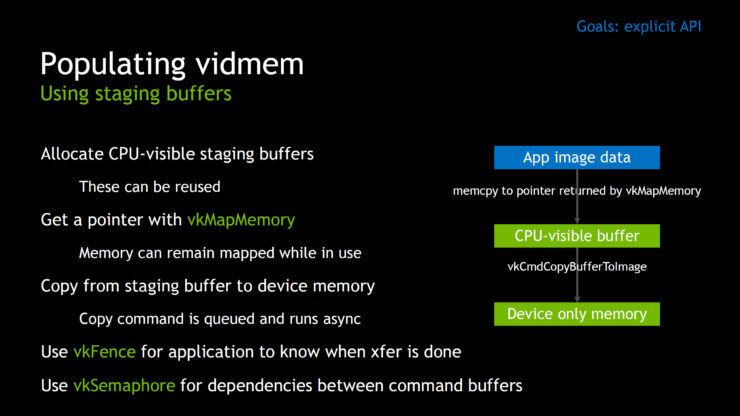 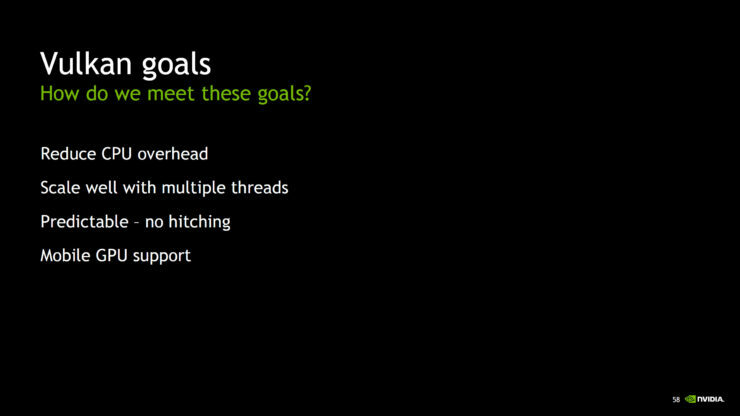 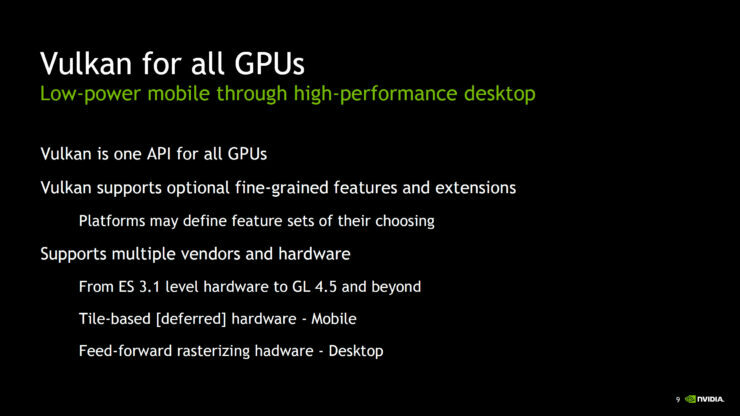 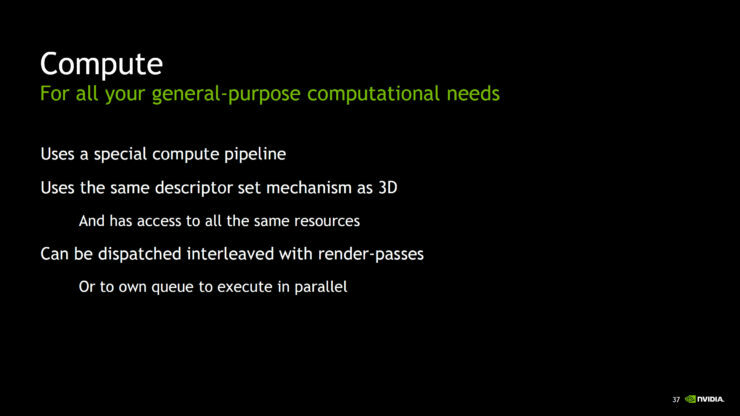 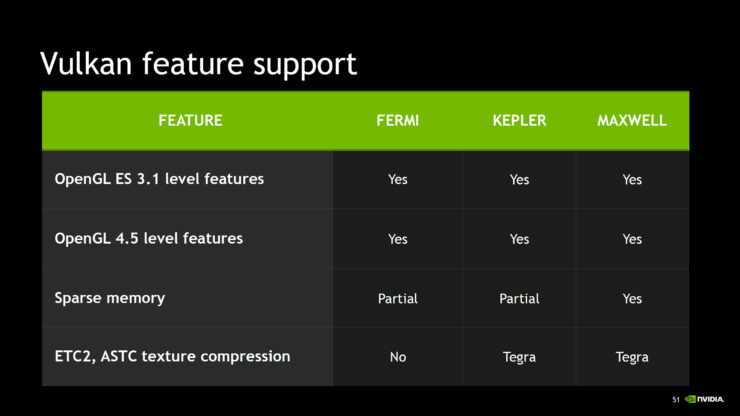 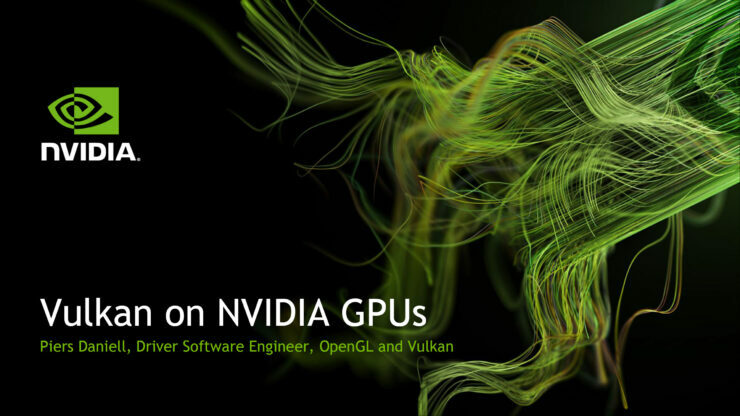 NVIDIA had previously announced full support for the Vulkan API and today they have launched their latest drivers for Windows and Linux OS which adds support for the API on Kepler and Maxwell based GeForce cards so that users can have support for latest and upcoming titles that utilize the new API from the start. 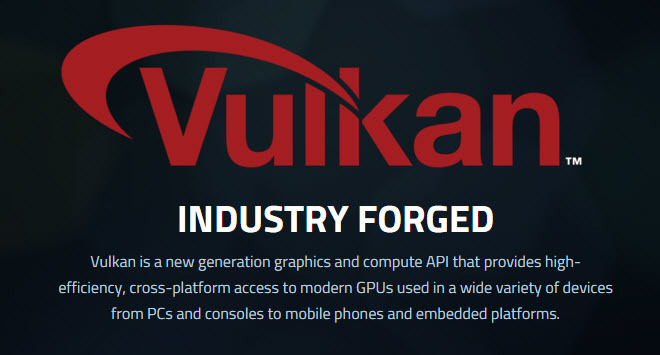 One such title is The Talos Principle which utilizes the Vulkan API and showcases the performance enhancement added through it. 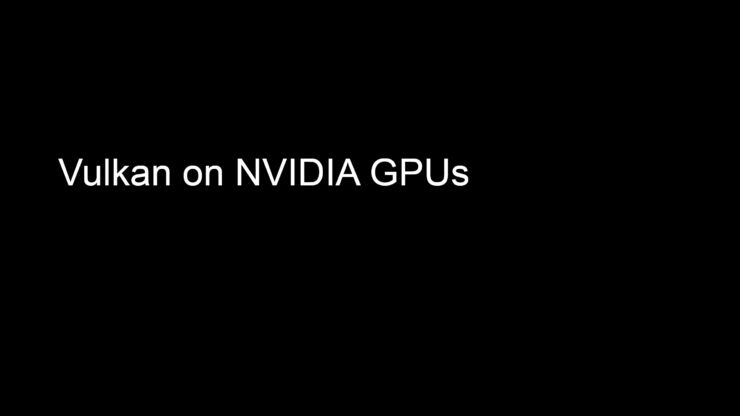 You can check out the game on Steam.